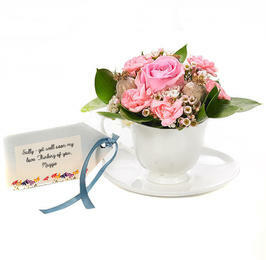 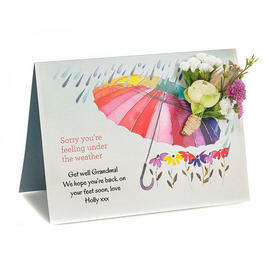 When a loved one’s feeling unwell, this beautiful handmade display is sure to brighten their day. 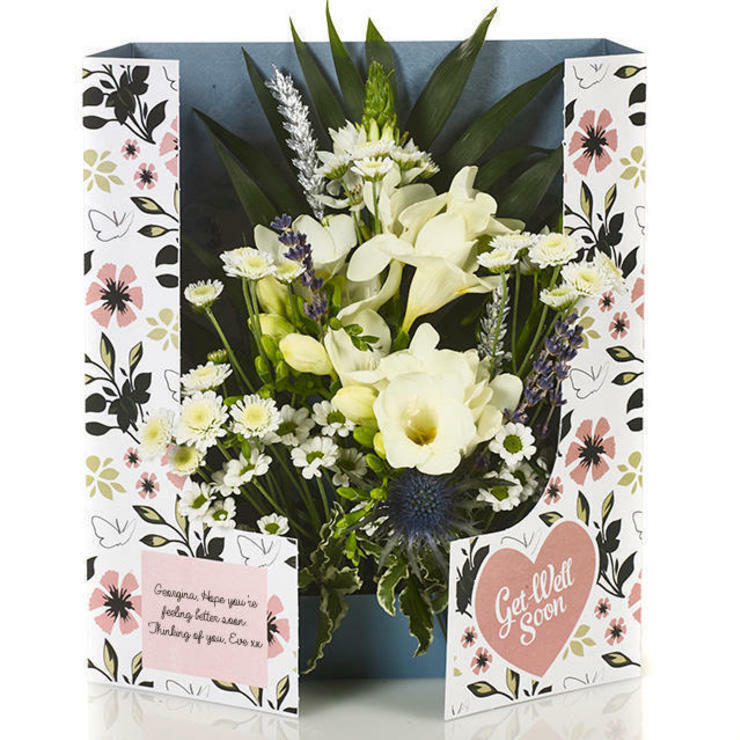 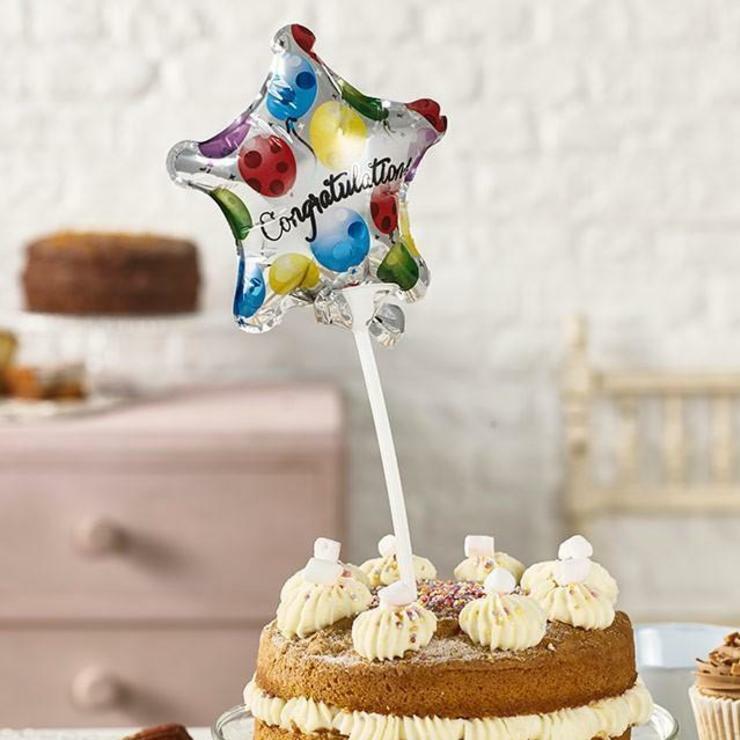 Freesia, chrysanthemum spray, ornithogalum and orion blue eryngium teamed with your heartfelt sentiment will have them fighting fit fast. 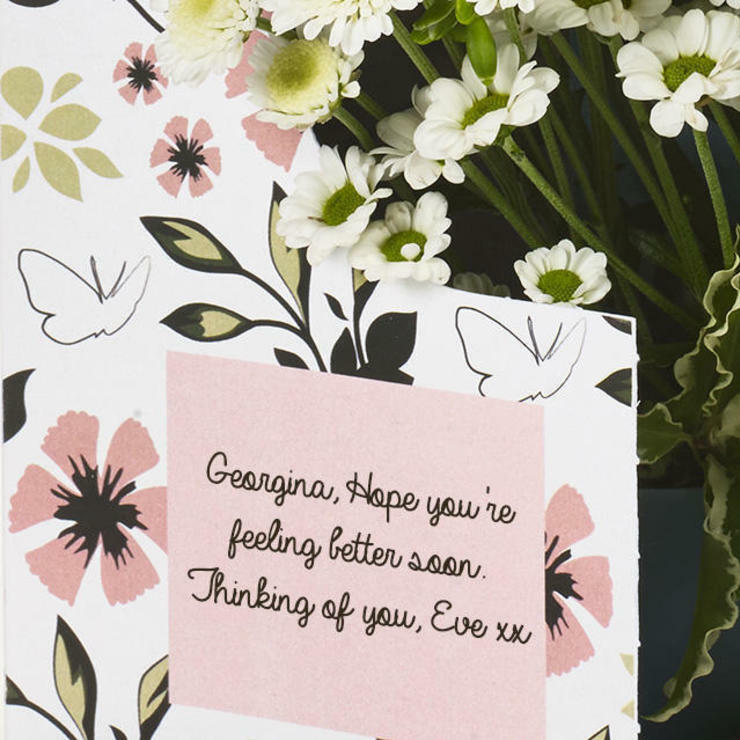 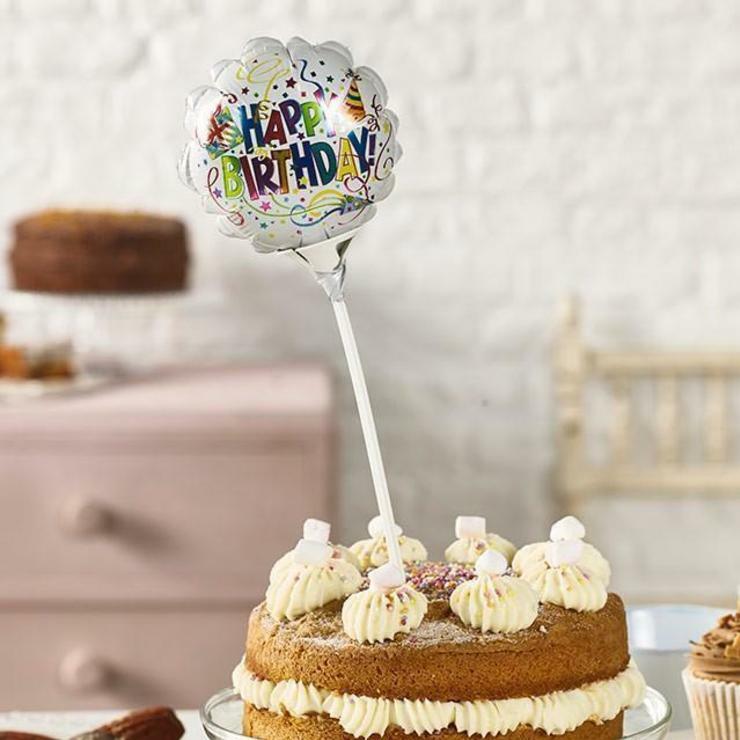 ‘Get Well Soon’ will be printed on the card as well as your personal message.